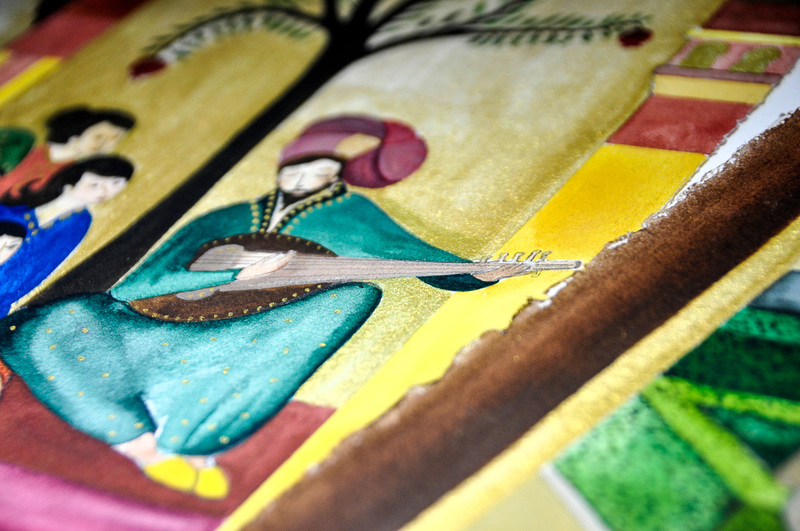 This book is about the life and music of Chqara, who fused traditional Moroccan chants with Andalusian rhythms. 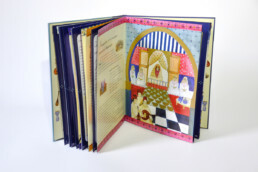 It is included in a collection that offers young Moroccan readers information regarding their cultural heritage. 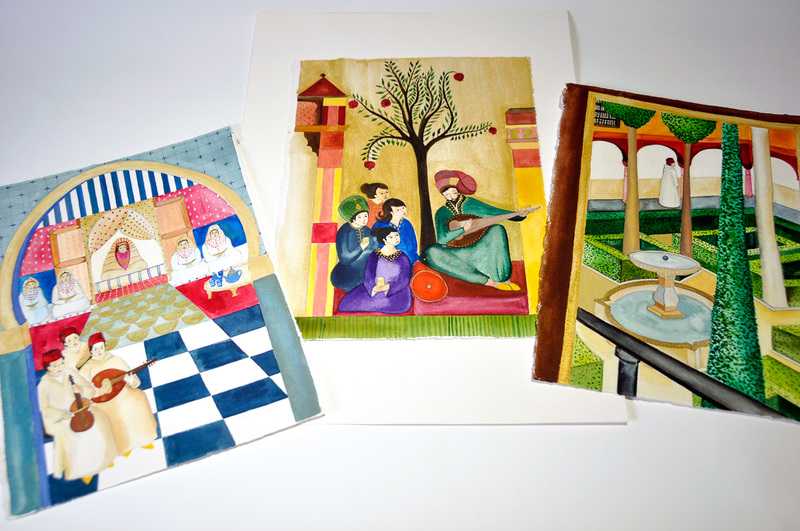 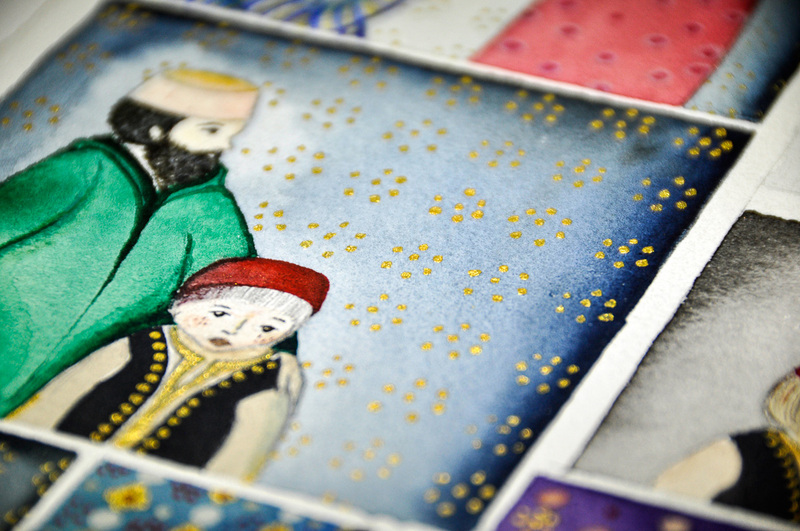 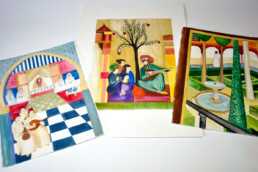 To make the images, I travelled with the publisher to Tetouan to research the traditions of the region.